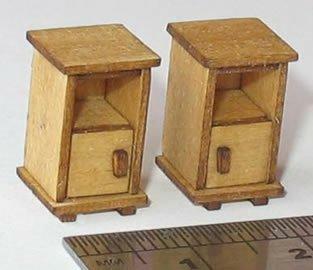 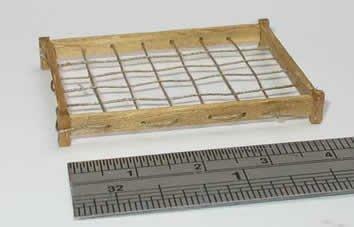 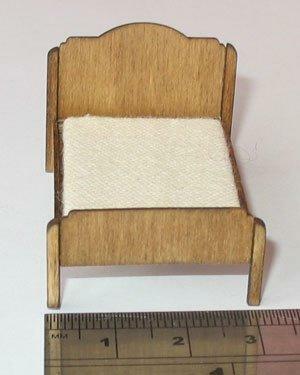 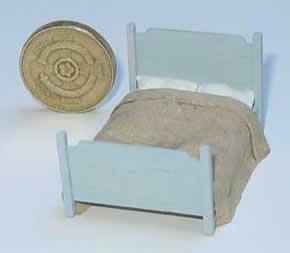 1/48th scale French Bed kit by Jane Harrop. 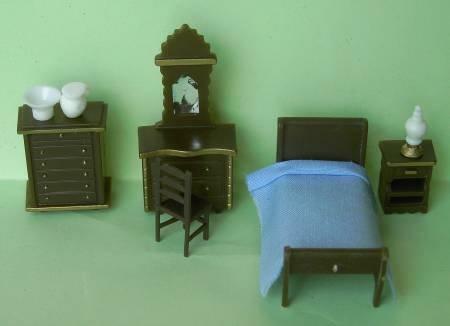 You will also need tacky glue, wood stain or acrylic paint and fabric for dressing the bed. 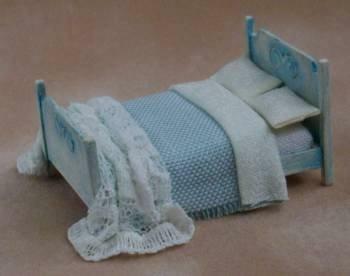 Second picture shows a bed I have made witjh this kit..